A long-lasting laptop that offers superb value for money. 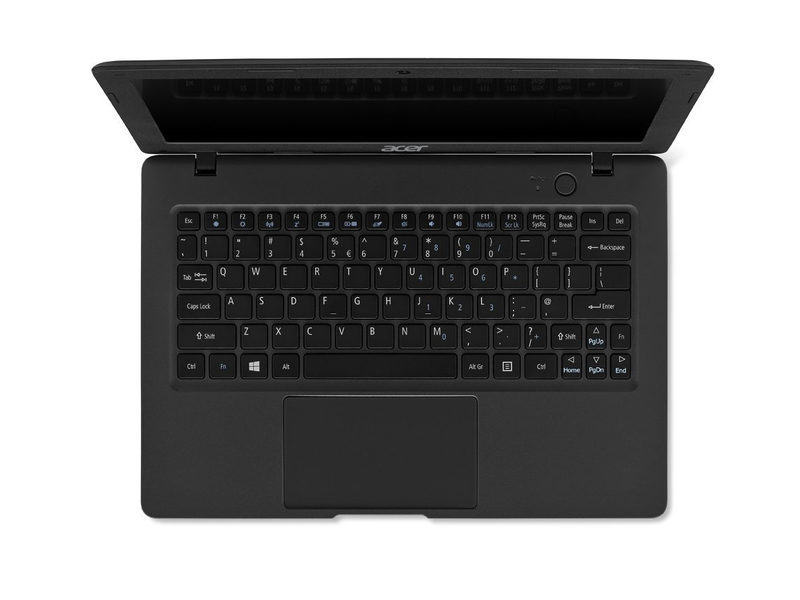 The Acer Aspire One Cloudbook 11 has an official price of Rs. 20,999 but you can find it at online stores for Rs. 14,990. 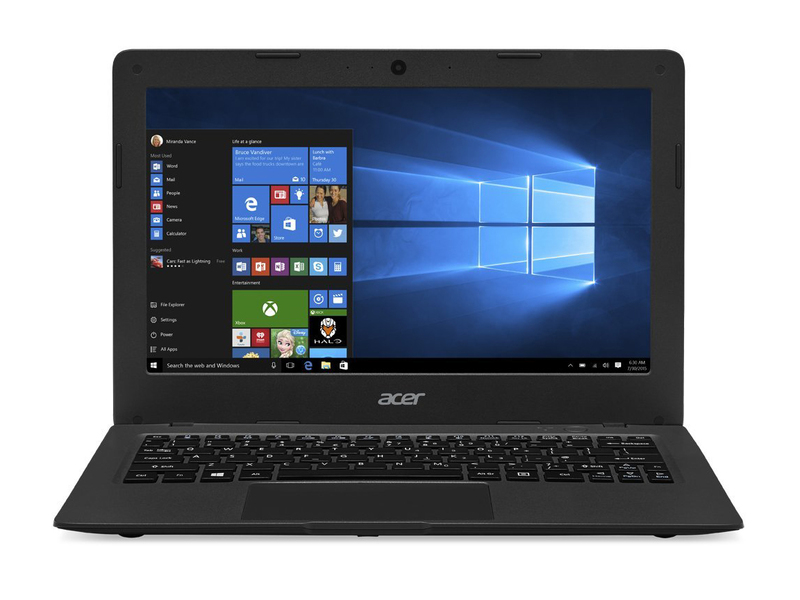 At this price, the Cloudbook 11 is a good option for someone looking for a highly portable or affordable Windows 10 machine. It offers similar functionality to what netbooks used to. It's lightweight, relatively well built, has a good trackpad, handles 4K video playback, and you get free cloud storage (for a limited time). The screen is good enough for working on office documents, catching up on a movie or surfing the Web. Do keep in mind that local storage is extremely limited so you can't treat this like any other laptop. Performance is also a bit sluggish, so as long as you stick to the basics, you should be fine. Model: The Cloudbook is Window's answer to Google's Chromebook, which has been stealing away Windows user with its simple and budget-friendly device on Chrome OS. 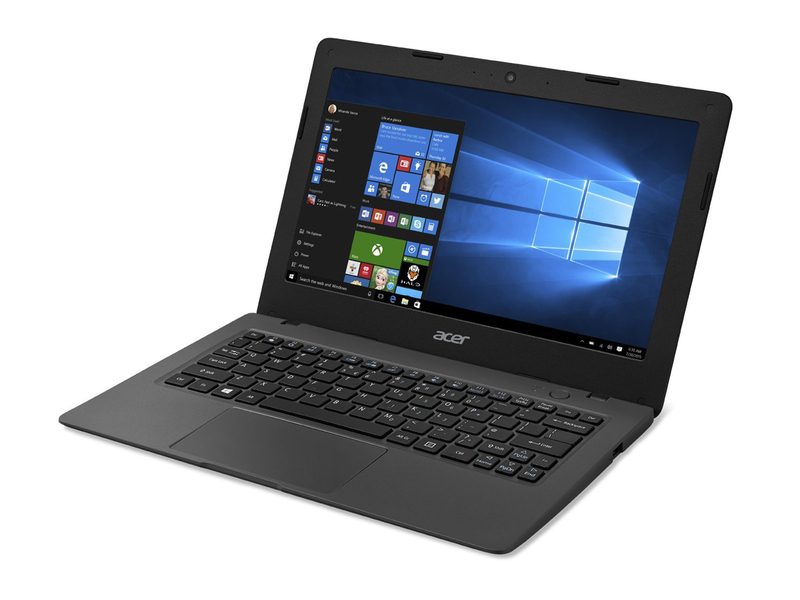 In order to compete with the latter, the Acer Aspire One Cloudbook 11 has been unveiled and is set to be a tough competitor with its low price point and added features. Coined to be an 'online-oriented' netbook, this 11.6” Cloudbook 11 comes pre-installed with Windows 10 Home along with a one-year subscription to Office 365 and a total of 1 TB OneDrive storage. 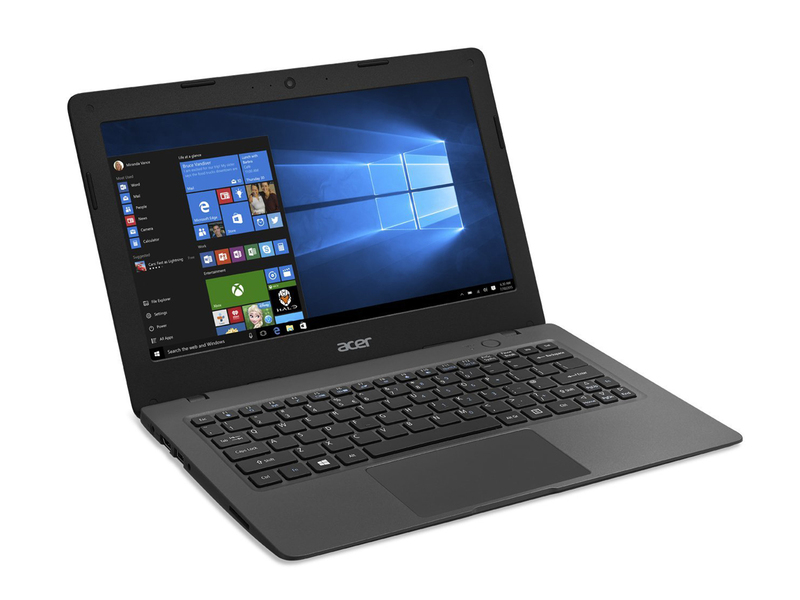 To reinforce its concept, Acer included in its ‘Build Your Own Cloud’ applications as well, allowing private and secure synchronization across devices. The upside of this model is that it can run full versions of Microsoft Office and unlike Chromebooks, it can extract and install all programs which are executable in Windows. Thus, users will not be mainly tied to browser usage only and this model is pleasant for Internet surfing, video streaming, light gaming and minor work-related usages. However, due to its lack of capability performance-wise, users will not be able to use demanding programs for video or graphics editing and high-end gaming. Besides, the lack of a DVD drive and the small storage space of 32 GB, the amount of programs will be very limited, whereas this issue does not arise in Chromebooks as most of its storage is online. 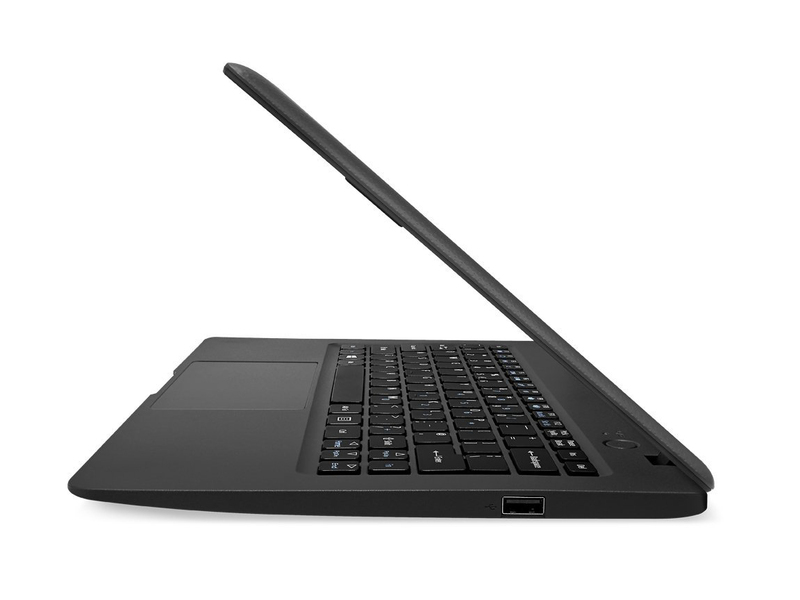 Other features include 2 GB of RAM, an USB 3.0 port and an USB 2.0 port.